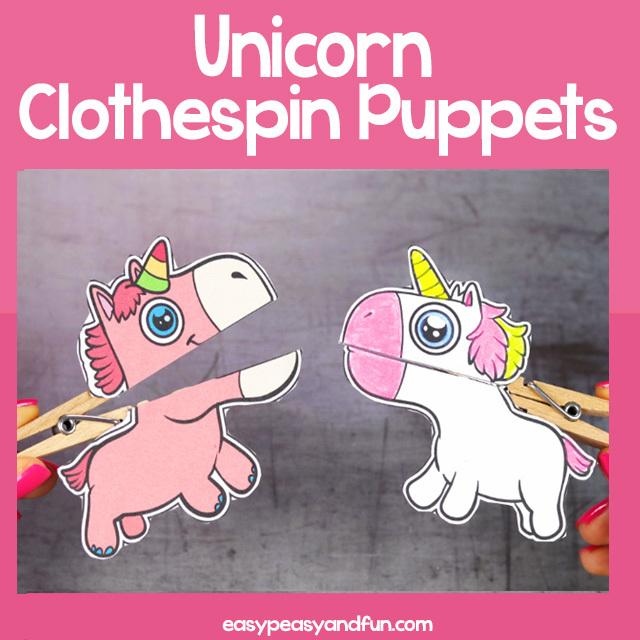 Spread the magic with this set of unicorn clothespin puppets. 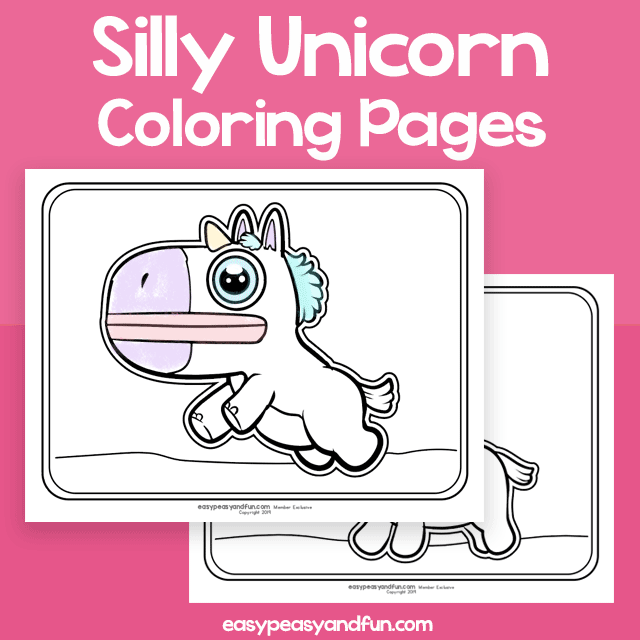 This set comes with 4 fun unicorn designs (4 full color and 4 in black and white for kids to color in themselves). 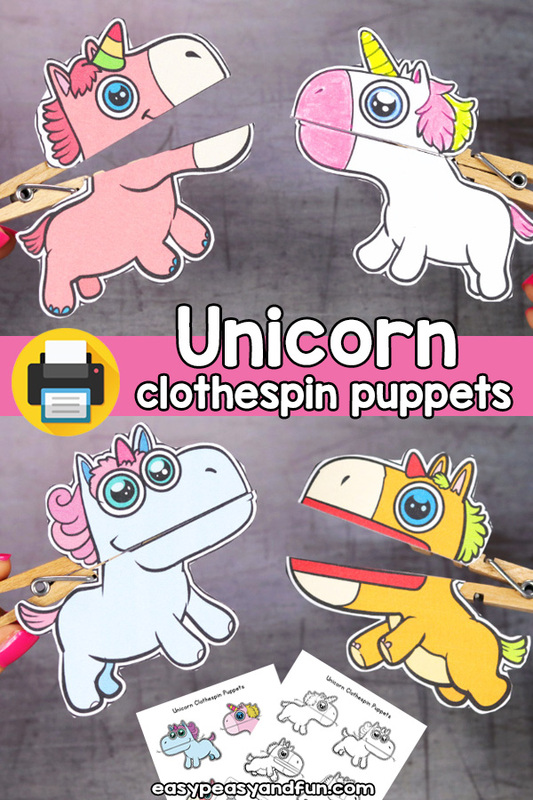 Any unicorn lover will love these and they are a great addition to your fairy tale unit study or dramatic corner. 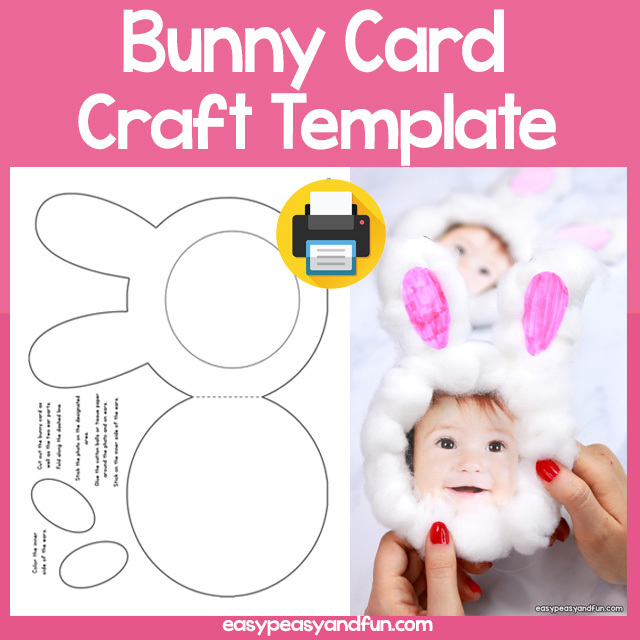 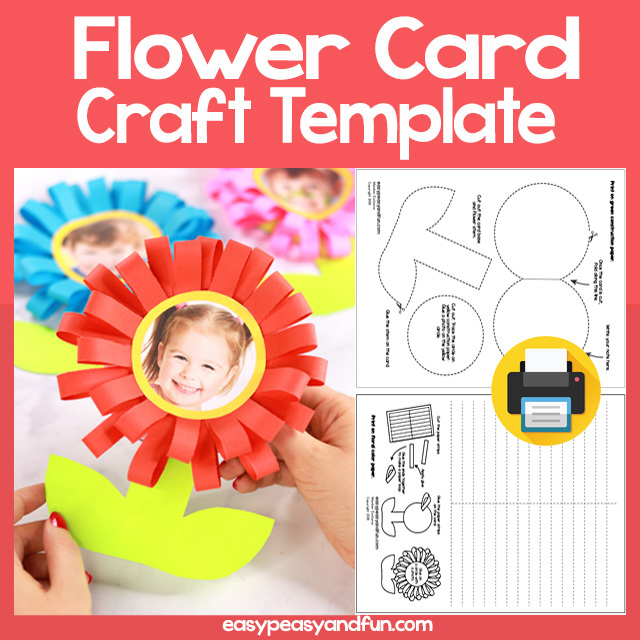 These are really easy to assemble, just print them on heavier print paper, cut and stick on a clothespin (wooden clothespin is preferred as regular glue stick can be used then).